Selected among the Top 2016 multivitamins for Innovation! 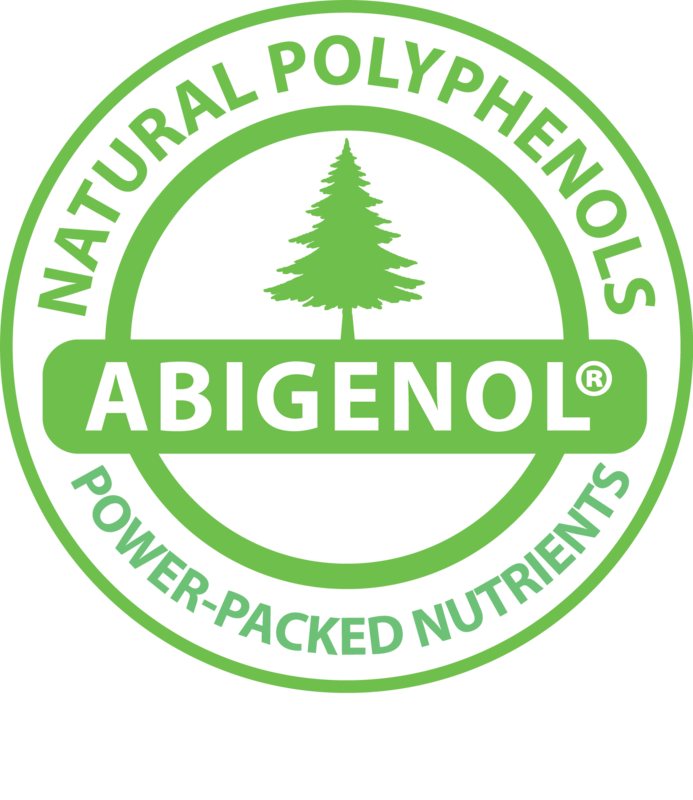 Exclusive to Rev•Up Wellness® is Abigenol® (European silver fir bark extract), one of the most powerful natural antioxidant supplements on the market today. Scientific studies show the health benefits of the European silver fir tree bark, which ancient generations have long discovered. The Rev•Up Wellness innovation combines Abigenol® with other naturally derived and clinically studied ingredients to target lifestyle needs on stress, immunity and healthy aging! * Feel the difference with these award-winning natural antioxidant supplements! #1 Choice to Reduce Fatigue! Rev•Up Wellness antioxidant vitamins exclusively contain the patented European silver fir (Abies alba) bark extract which is known in Europe as Abigenol®. 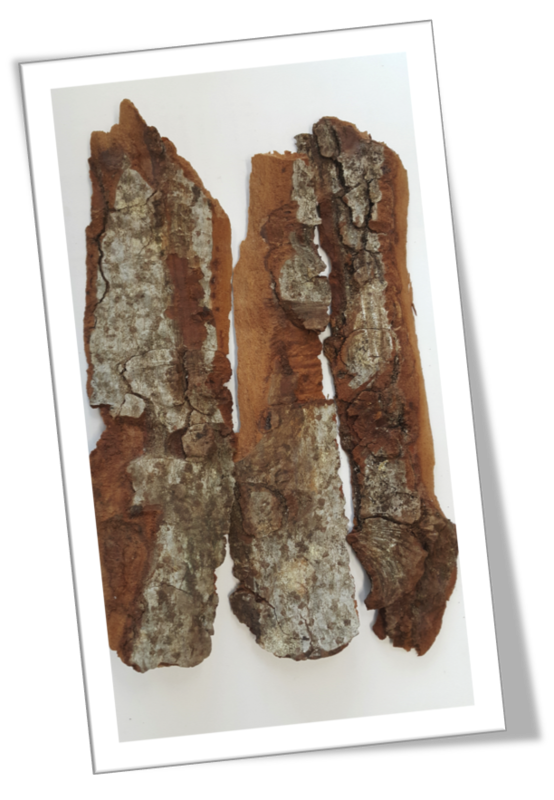 This bark extract is rich in natural polyphenols, or plant nutrients, that are powerful antioxidants, or free radical scavengers helping the body against oxidative stress and promoting healthy immune and circulatory systems. Innovation! 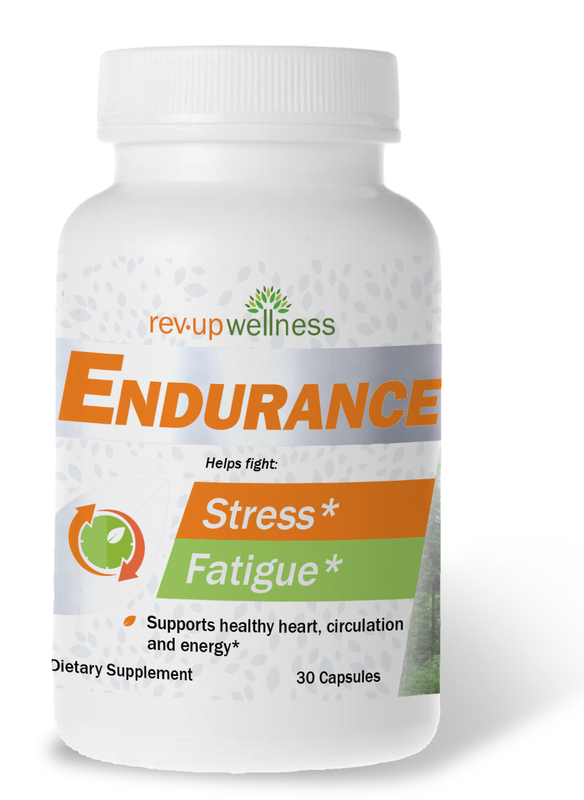 Rev•Up Wellness antioxidant vitamins contain thoughtfully studied combinations of natural ingredients. Powerful Abigenol® is combined with other naturally sourced and scientifically researched ingredients to support healthy lifestyles by promoting energy, immunity and vitality. 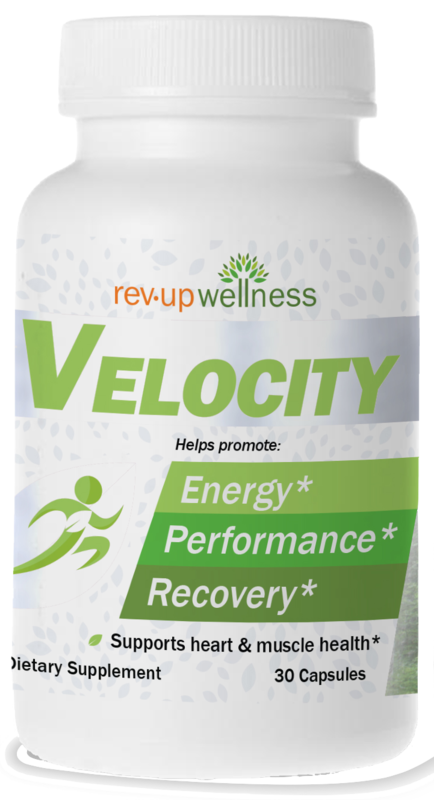 Wellmune® in Rev•Up Wellness is a natural ingredient to support overall health and wellness by boosting the body’s immunity. Wellmune’s ability to help the body stay well is clinically proven. Wellmune® is a baker’s yeast beta 1,3/1,6 glucan derived from saccharomyces cerevisiae which helps mobilize billions of innate immune cells that are part of the body’s natural defenses, to help maintain health and vitality. Extensive scientific and medical research has earned Wellmune® the IFT Innovation Award and the Frost & Sullivan’s Excellence in Research Award. Wellmune's clinically proven safety and efficacy is demonstrated through 11 human clinical trial results published in peer-reviewed medical and scientific journals. Its well-researched mechanism of action makes this natural ingredient safe for year-round consumption, not just seasonally, and it is also safe for daily consumption. Research documents that Wellmune® does not over-stimulate the immune system. 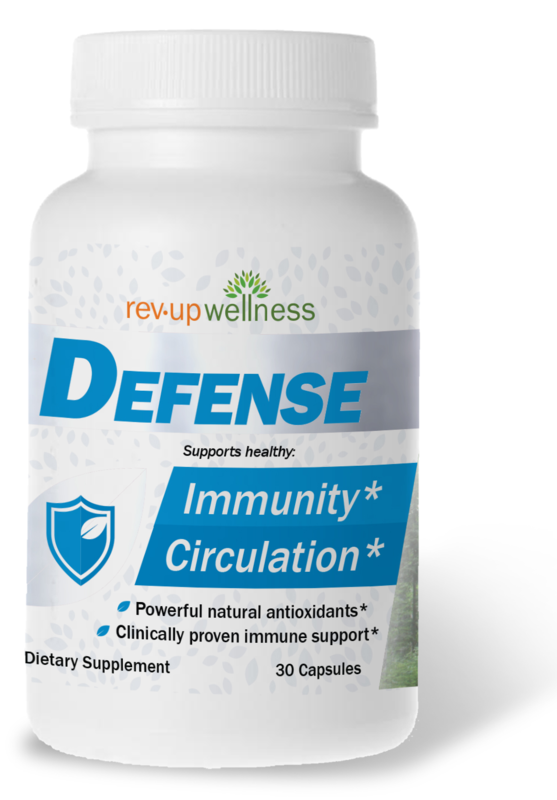 Some immune health ingredients stress the immune system in ways that may be harmful over time. Maintained physical health and reduced “down time” in a cold season study. Rev•Up Wellness also features MicroActive® CoQ10 with its superior coenzyme Q10 bioavailability and unique 24-hour sustained release advantage, solving the absorption problem of regular CoQ10s. Coenzyme Q10 is important in promoting healthy heart, muscle functions, and cellular energy production. MicroActive®CoQ10 is supported by four human clinical studies. 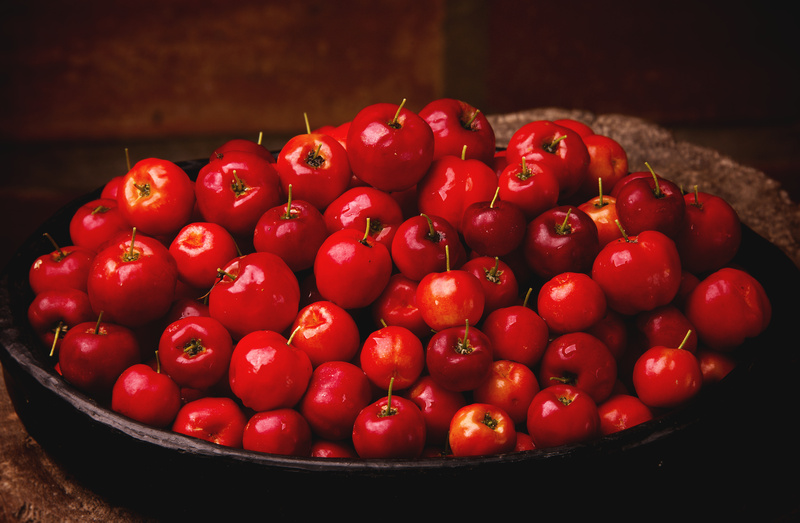 Acerola cherries are one of the richest food sources of Vitamin C. Rev•Up Wellness uses this form of superior natural Vitamin C in its choice blends of natural antioxidant supplements. 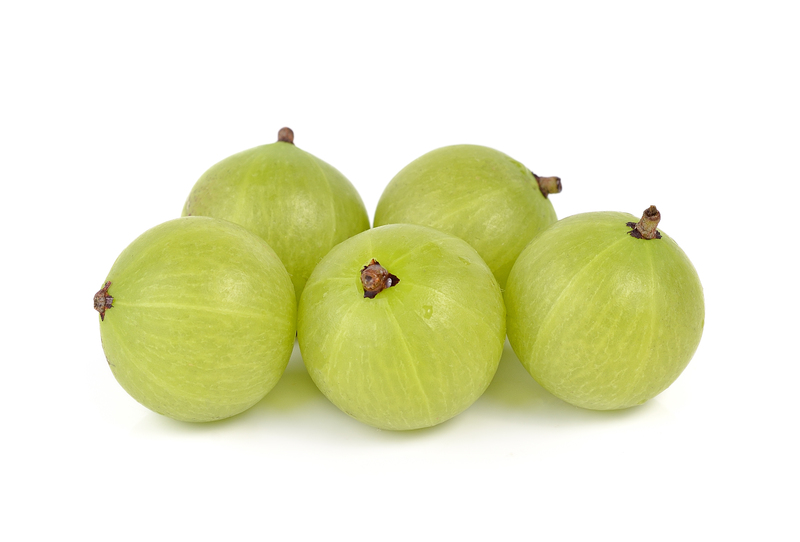 Crominex®3+ is naturally derived from Amla (gooseberry; Phyllanthus emblica) and designed to provide trivalent chromium with excellent bioavailability. Chromium is an essential trace mineral required in the diet for proper metabolism to turn fats, carbohydrates and proteins into energy. Rev•Up Wellness supplements also uses excellently sourced minerals like iron in Lipofer®, microencapsulated to enhance iron absorption and reduce undesirable organoleptic attributes and zinc in Zincnova®, encapsulated for effective release in the stomach.